Township residents should be confident not only to earn their livelihood in their neighbourhoods but also to make economic progress. Lest we forget that in Soweto the late Dr Nthato Motlana and a group of black investors opened Lesedi hospital, the first private hospital in Soweto. These include the promotion of industries producing a range of goods from handicrafts to processed food, which utilise agricultural produce and other locally available raw materials. Over the years, the number of such small, rural-based enterprises has increased and their product range has expanded. But growth has often been stunted by the lack of expertise and knowledge in crucial areas like entrepreneurship, management, finance, marketing and technology. 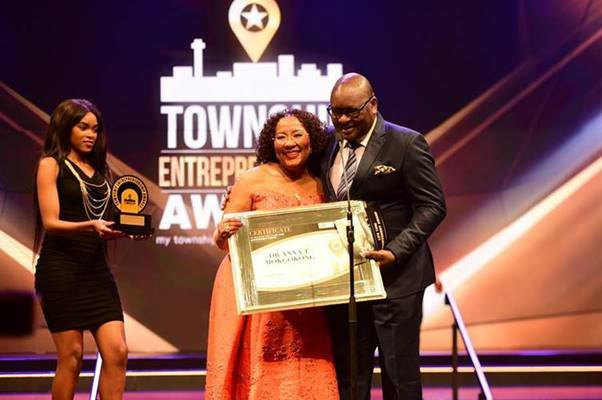 Therefore, any success in revitalizing township economies is down to the fact that entrepreneurs come up with ways to attract new investors, create new projects and get business founders to engage with each other to develop the economy of the township.